Saturday afternoon (3rd December 2016), Walsall Wood F.C. faced Loughborough University away, and they came home with a respectable draw after some entertaining football. 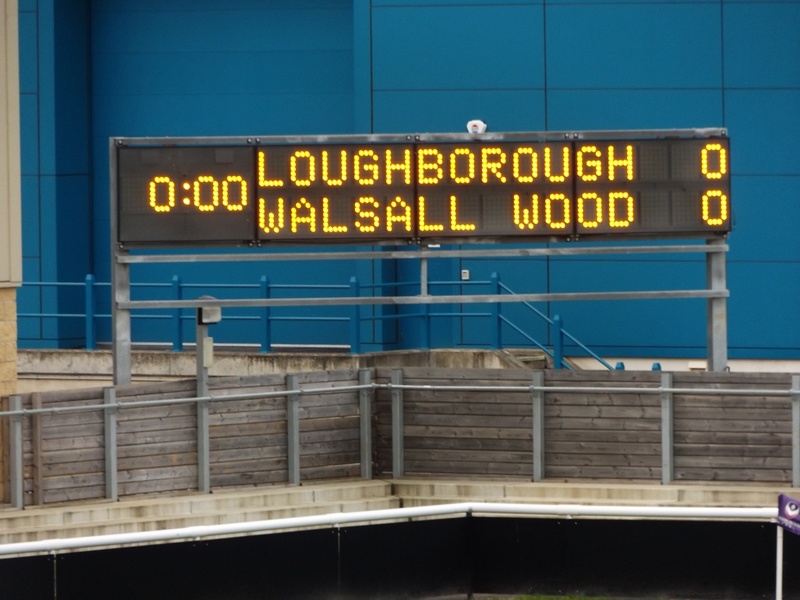 Your chance to catch walsall Wood FC away at Loughborough this afternoon! 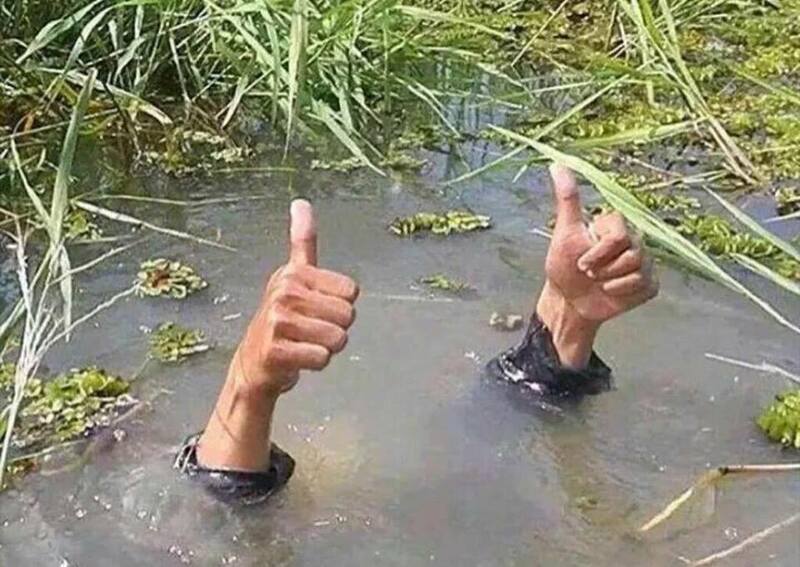 Saturday afternoon (30th January 2016), Walsall Wood F.C. 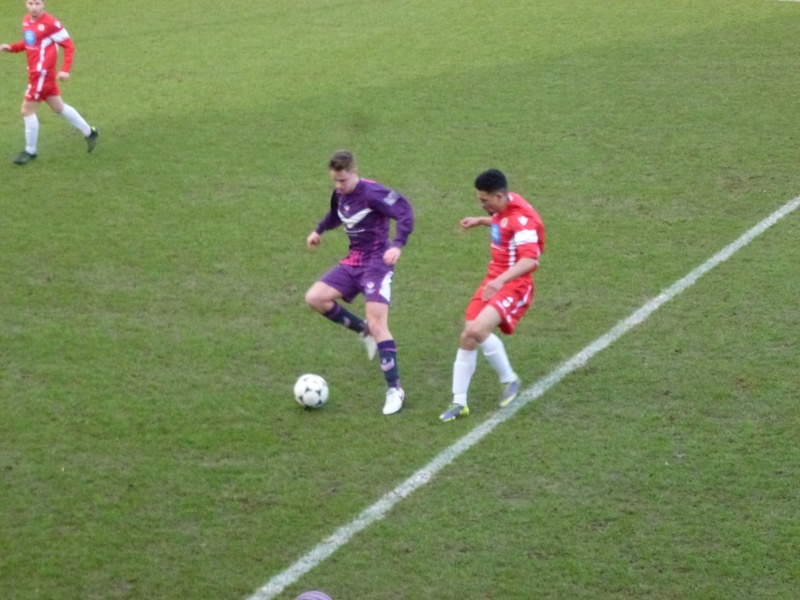 faced Loughborough University away, and they came home with a good win after some entertaining football. 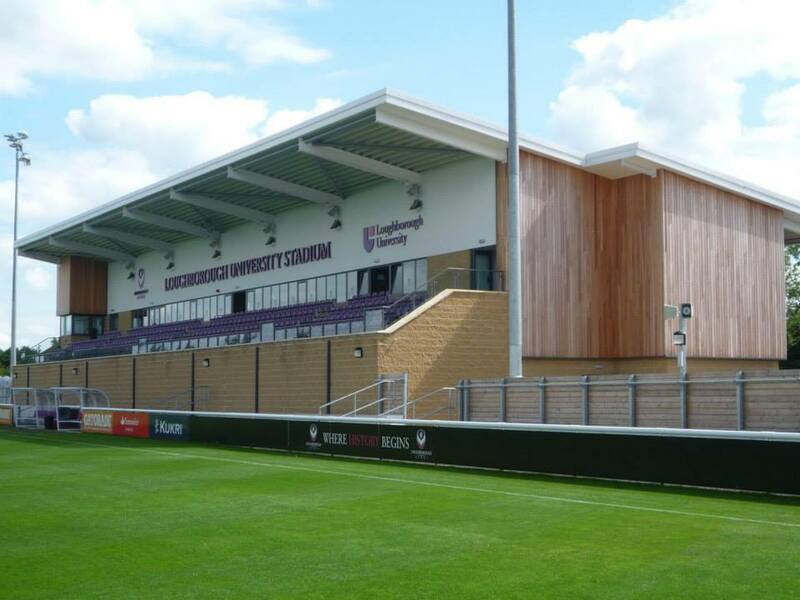 Your chance to catch Walsall Wood FC away at Loughborough! Tuesday evening (7th October 2014), Walsall Wood F.C. visitied Loughborough University, and they came home with a stunning 3-0 win after some wonderfully entertaining football.